Live in a country estate in the heart of the city on a 40,000 sf lot! 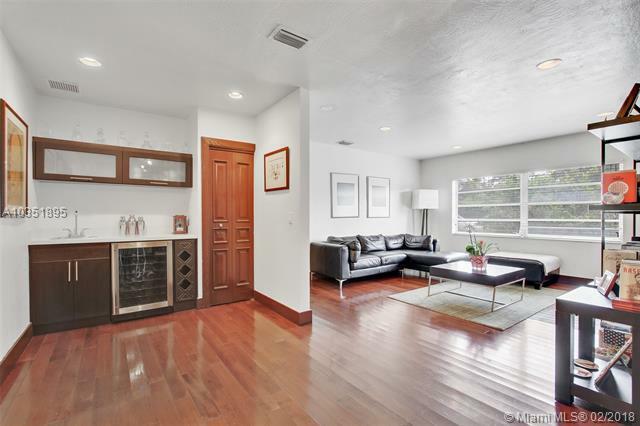 This spacious, gated ranch home in Ludlam Trail neighborhood, South Miami, has it all! 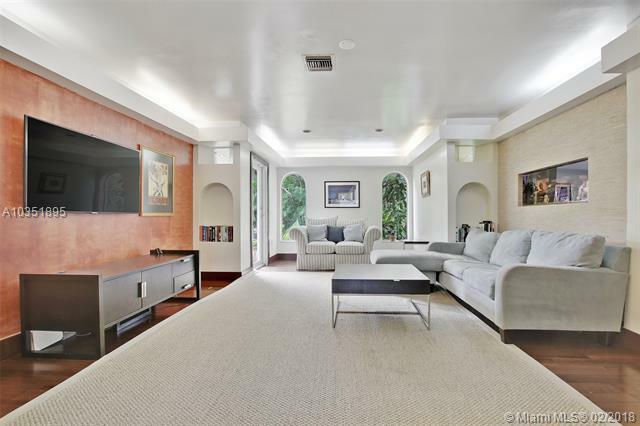 Totally remodeled,spacious 5 BR/5BA home w/top notch appliances, large bathrooms, wood floors & chic grey tile through out, accommodating a family w/style & function. Separate maids quarters/in-law suite, laundry room, large Florida room, formal living room w/aquarium, family room & large dining room. Spacious bedrooms. 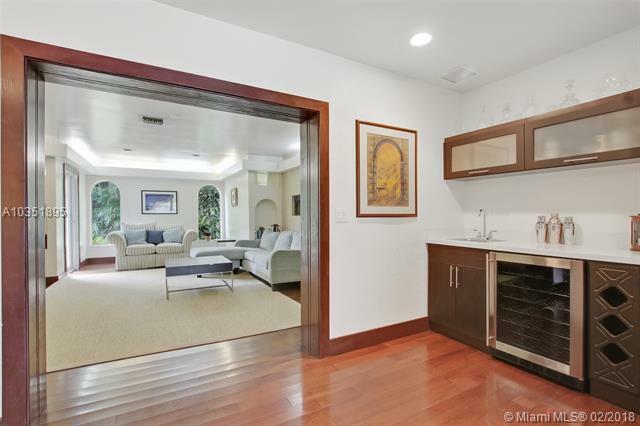 Master bedroom suite w/ luxurious bathroom & Jacuzzi tub with a giant walk-in closet. Large manicured yard for any activity you can think of! This wonderful family home is centrally located, near the best schools, hospitals & expressways. 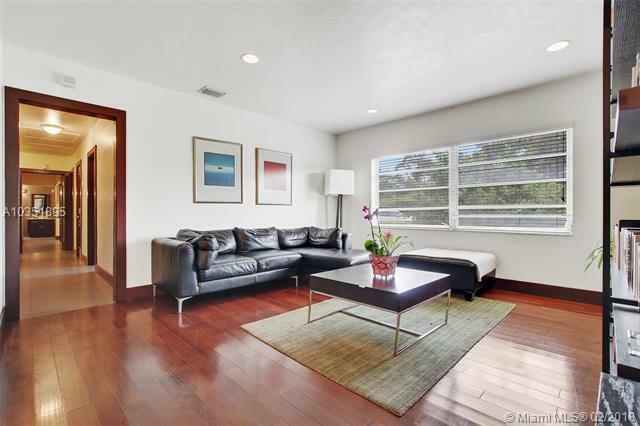 Minutes from Sunset Shops, Dadeland Mall, Coral Gables & Metrorail North station!